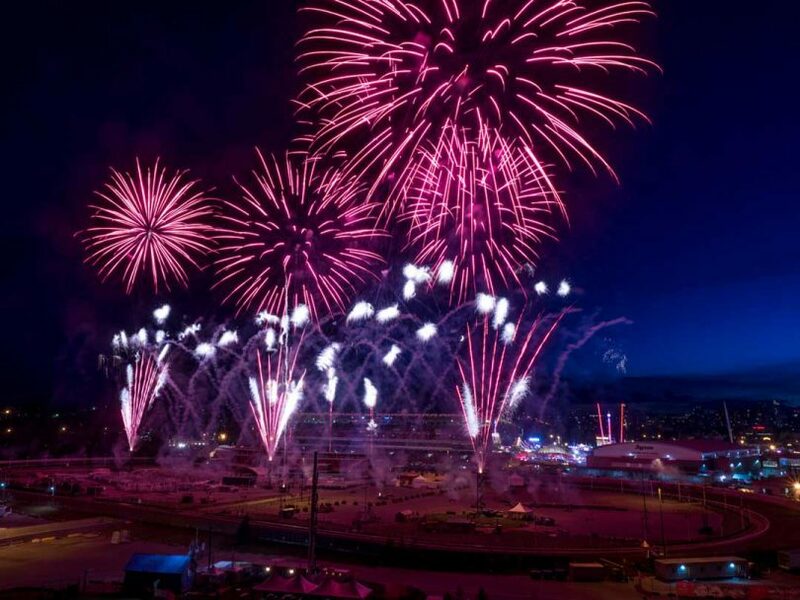 If the pop-pop-pop of fireworks wakes you up at 11 pm during the Calgary Stampede’s 10-day run, you’re better off watching the spectacle than trying to sleep through it with a pillow over your head. This dazzling display is the finale for the nightly Grandstand Show, which takes place in Stampede Park, and it’s a highlight you won’t want to miss. Here are a few of our favourite spots around town to sit back and enjoy them. 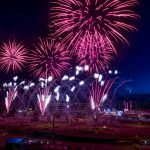 Nothing beats a seat in the Grandstand at Stampede Park to watch the fireworks from ground zero as they explode 300 to 600 feet overhead during the end of the Transalta Grandstand Show, stealing the thunder from the performers. If you can’t score a ticket, try and get a seat on the SkyRide, one of the midway rides, to watch the fireworks from up high. Supposedly named for budget-conscious Scots who wanted to watch the fireworks for free, this bluff above the neighbourhood of Ramsay overlooks Stampede Park, and provides an unimpeded view of the fireworks display. Parking is an issue (many spots are permit parking only), but you can walk up the hill from Stampede Park, or pay to park in the lot at Ramsay School. Remember to bring a camp chair! For fewer crowds, more room and still awesome views of the fireworks finale, head to Tom Cambell’s Hill Natural Park adjacent to Bridgeland. This park and off-leash area offers superb views of the city skyline and Stampede Park, without the parking and traffic hassles of Scotsman’s Hill. 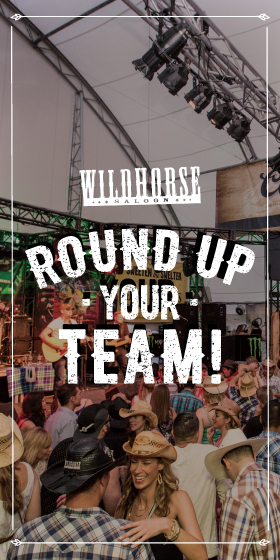 Look down on the fireworks while eating dinner and sipping wine at Sky 360, a restaurant that revolves to show you a panoramic view of downtown all lit up at night and, during the Stampede, the nightly fireworks show. Be sure and make a reservation; the last seating is at 10 p.m., and the fireworks usually get underway by 11 pm.